Tokyo, April 18 2017 - Fittings of the women collection at Grand Hyatt hotel the day before the show. 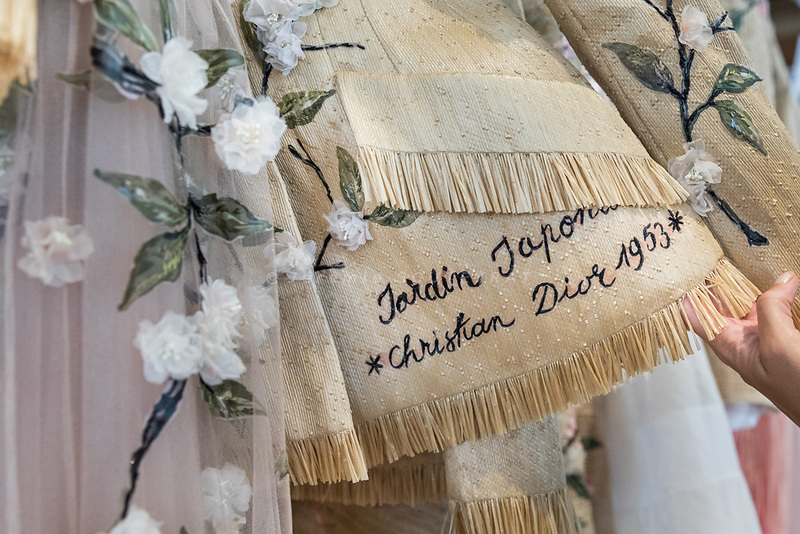 Dior celebrates Ginza Six store opening with two Tokyo fashion shows. The spring/summer 2017 haute-couture collection, presented in January in Paris, is showcased in Tokyo in a live show. For the occasion, Maria Grazia Chiuri has enriched her collection with new silhouettes inspired by Japan. In parallel, Kris Van Assche unveils the Fall 17 Dior Homme men's collection in an exclusive preview.